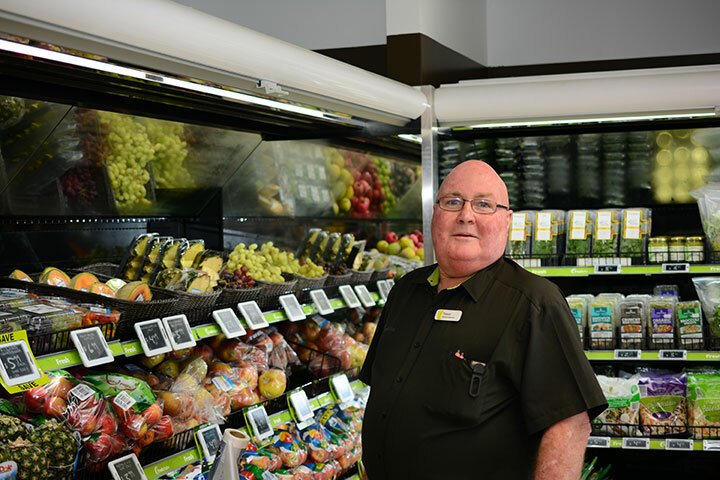 Trevor Fry – Produce Manager. We’re fortunate to be surrounded with hardworking locals who turn out beautiful food and beverage; we source products from over 250 local suppliers, resulting in thousands of local products on our shelves. Fresh Choice Nelson was the first New Zealand supermarket to offer you the, now famous, Pic’s Peanut Butter, and we brought you Proper Crisps before these perfect potato chips graced the shelves of any other stores. Add to that locally grown organic veggies from the green-fingered Ferretti family and free range eggs from Manuka Hill Farms, and you have all the ingredients for a supermarket that’s also a farmer’s market! It just makes sense to obey the 200km radius rule and buy local – it reduces our (and your) carbon footprint, supports the local economy and ensures produce is market fresh when you walk in the door. We launched our 200km radius initiative in 2006, and since then we have been buying the majority of our produce from within a 200km radius – not a problem given the incredible bounty available within the Nelson region!